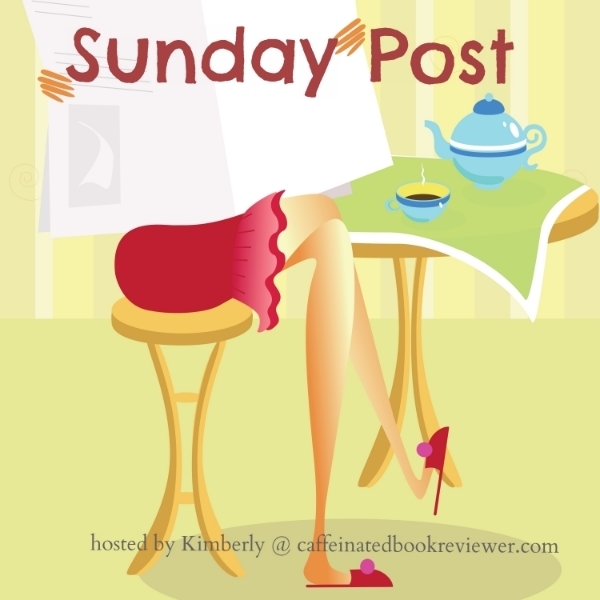 The Sunday Post is a weekly meme by the Caffeinated Reviewer where you can sit down, grab a drink and share all your bookish and bloggish news from the past week. Check out HERE for more information. I have decided to start The Sunday Post as a way to meet new bookish bloggers, discover new books and also to keep track on a weekly basis and showcase everything that's been featured on a A Bookish Redhead. This past week has been a quiet one for me, I recently made a Youtube account which is under my other blogs name Voluptuous Chatterbox although I do plan on including Fashion, Beauty, Lifestyle and Bookish content there. Tomorrow I have videoed a March book haul to go live and also talked about the Belfast Book Signing I attended a couple of weeks ago. There will also be a giveaway up tomorrow as well. This week I am hoping to take A Bookish Redhead to a few new places, I have a few interviews planned and also have quite a few ideas in my head to blog about. Also my post all about The Titanic Signing including a MASSIVE giveaway will be up this week! So stay tuned! Let me know how your week has been below. P.S Don't I have the cutest kitty cat? Follow him on Instagram @mrethan17. This meme is a good way to connect with new bloggers and make new friends. I just got my reading mojo back although I'm not up to my usual speed but it feels good to read again. Have a great week! Welcome to The Sunday Post! This is one of my favorite memes. 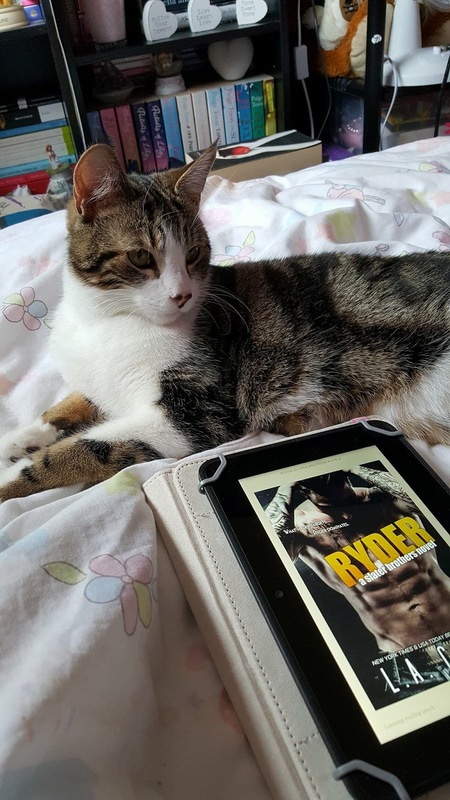 Congrats on finishing so many books, and yes, you do have the cutest kitty. Have a great week! I have had the LA Casey books on my tbr forever-good to know you enjoyed them!! Hopefully I will get a chance to read them soon!